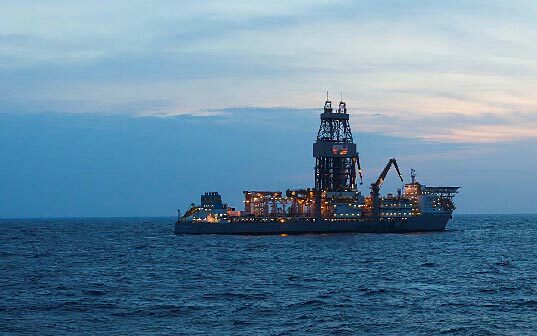 Transocean Ltd. has issued its quarterly Fleet Status Report that provides the current status of and contract information for the company’s fleet of offshore drilling rigs. As of July 25, 2017, the company’s contract backlog is USD 10.2 billion. The ultra-deepwater semisubmersible GSF Development Driller I was awarded a three-well contract plus two one-well options offshore Australia. Following a cold-stacked reactivation and mobilisation, the floater is expected to commence operations in the first quarter of 2018. Paul B. Loyd, Jr. – Customer exercised a one-well option in the UK North Sea.